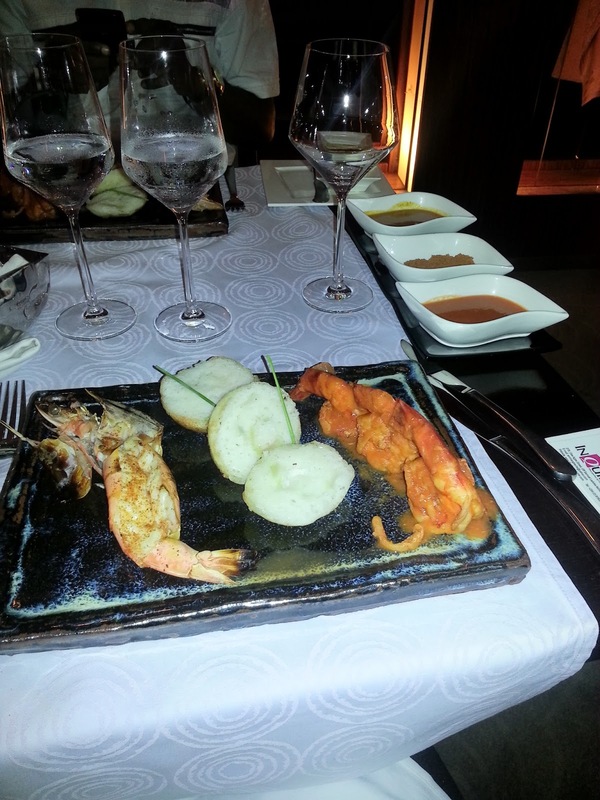 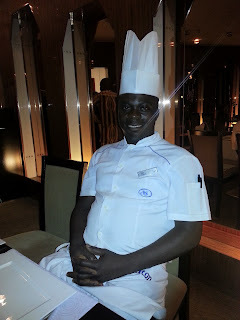 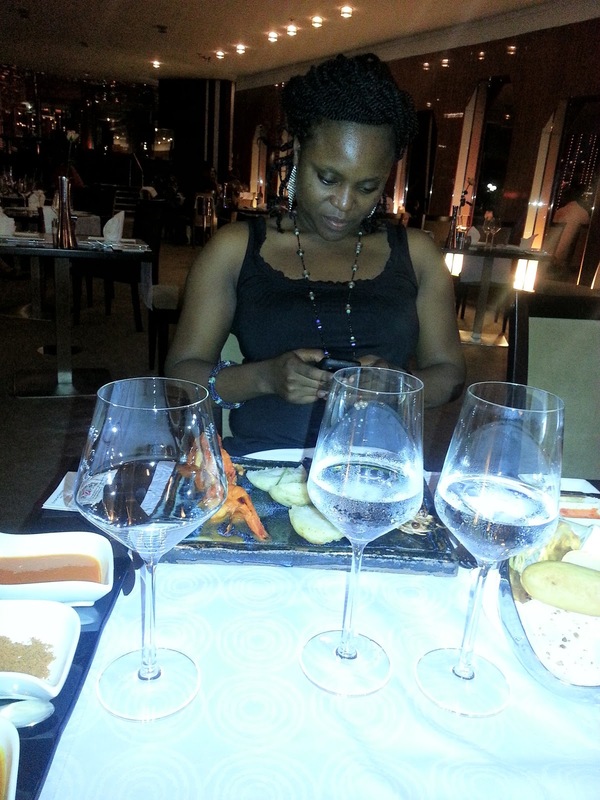 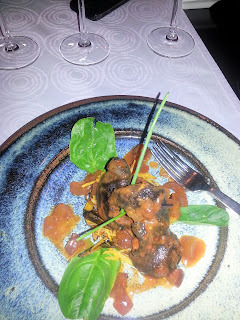 Transcorp Hilton Abuja unveils Chef Raji in "A taste of Nigeria"
I was there to savour the taste of a peculiar cuisine. Part of the benefit of being an influential lady media personality.The Transcorp Hilton in celebration of Nigerian cuisines and food culture launches the "A TASTE OF NIGERIA: FROM LAND AND SEA" at their Zuma Grill restaurant. From the well regaled traditionally dressed waiters to the ambience and the service, the 3 course Nigeria cuisine with desert is a taste not to miss.